Samsung popularized the big screen smartphone back in 2011 with the launch of the Galaxy Note. Back then, the phone was considered freakishly large and was laughed off for being too big to be successful. Fast forward six years and now every smartphone being launched has a screen over 5.0-inch in size, with 5.5-inch quickly becoming a popular option. In contrast, the original Galaxy Note had a display that measured only 5.3-inch in size. And with big screen phones growing in popularity today, going even bigger seemed a logical path to take. Enter the 6.0+ inch phones. Samsung is surely no stranger to this category - but it seems phones like the Galaxy Mega 6.3 came too early to a market that wasn't quite ready for it. Today, however, 6.0-inch phones suddenly don't seem all that big so this might be the perfect time to jump back into this segment and try your hand at it. 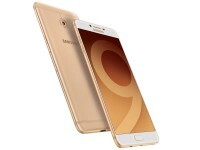 And so we have the Galaxy C9 Pro. Launched first in China, the C9 Pro has now made its way internationally and we have the Indian model here for review. 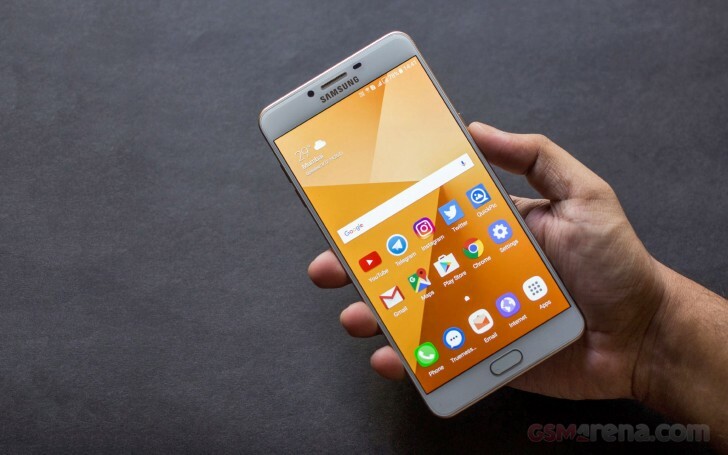 Users in both China and India have shown considerable interest in big screen phones and as such are perfect for the C9 Pro. But Samsung hasn't just stopped at the screen size; it seems the Korean giant has taken some pointers from its Chinese rivals. So now the 6.0-inch display is coupled with a powerful octa-core processor, 6GB of RAM and a big 4000mAh battery. Because if there's one thing that Asian markets like it's big numbers, and the C9 Pro has them in spades. The C9 Pro specs get about as good as a non-S or Note series device specs can get. Samsung even went overboard with 6GB of RAM, which is a first for any Samsung phone. But numbers only tell part of the story so let's get to the part where we use the phone and see what it's really like.